The Star Chart includes stars and other celestial objects. A listing of each star is not included but the symbol keys can be referenced for reading the star chart. Basically the brighter the star, the closer to the centre it is placed. First magnitude stars are in the first circle outside of the degree grid. Second magnitude stars are next on the inside of the second circle. Third and fourth magnitude stars are next. Fifth, sixth and other phenomena are outside of the two circles. Ten percent of the light in the heavens comes from the stars. While this not enough to proportionally compete with the Sun light and the tropical zodiac, it still provides a very unique and useful indicator. The tropical zodiac reveals the essential nature of life and character. There is no replacement for the Sun and the tropical zodiac. It is the standard of life. What the stars represent is a very specific orientation to points of light and inspiration. Contacts with these special lights will generate an additional energy, and a special sense of orientation and destiny to live up to. The stars are like wild cards that can influence the affairs of the game of life. 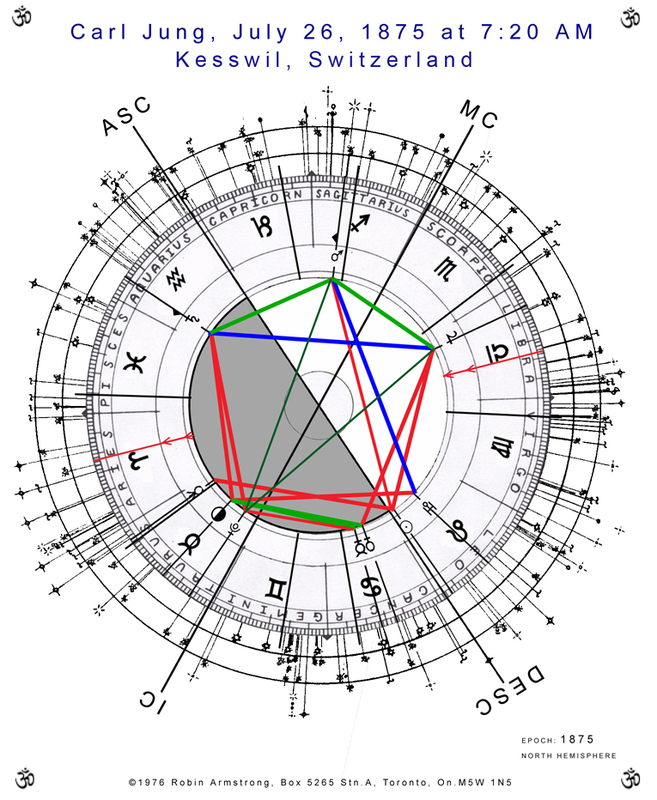 Living up to the potentials of one’s natal chart and the tropical zodiac influences is the first standard of life, however, living up to the destiny implied from contact with the stars represents another level of achievement. The stars are like laser beams that shine down onto earth affecting specifically a small area of about 30 miles in diameter. 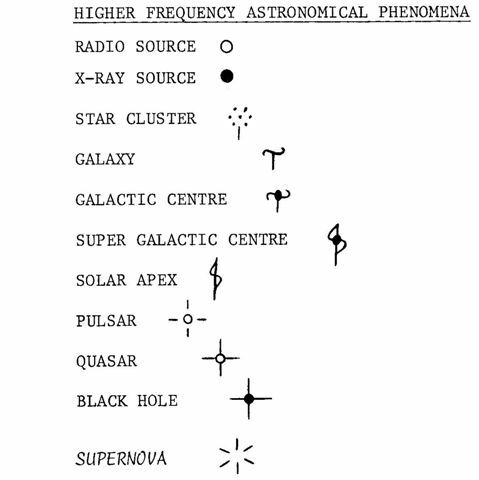 This was presented by the work of Canadian Astrologer , L. Edward Johndro in his book, “The Stars”. The stars send the special light down to the earth, like a guardian angel. The stars that go over our head are direct positive influences. The stars on the other side of the earth are more subliminal influence. It is interesting to note that most of Canada’s major cities have a first or second magnitude star going over it, except for Toronto. Toronto has several stars directly under it in the southern hemisphere, but nothing overhead! Another prevalent idea associated to the stars comes form their degree of brightness. A first magnitude star is six times brighter than a second magnitude star. A second magnitude star is six times brighter than a third magnitude star, and so on. A first magnitude star is thirty six times brighter than a third magnitude star. Depending on how good your eyesight is, we can usually see stars up to the fourth or fifth magnitude. This difference in magnitude is outstanding. Some stars are simply much brighter and more noticeable than others. The first concern with stars in our horoscope should be to see what stars are in conjunction with our sun, moon and planets, as well as other sensitive points like the moon’s nodes and the four angles. The brighter the star is, the stronger the influence or the greater amount of light that will be received. A one degree orb is given for such conjunctions. Conjunctions with first magnitude stars imply a first magnitude celestial influence. 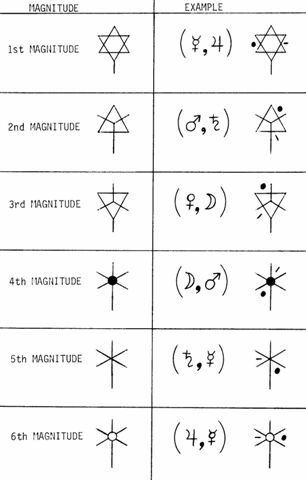 If someone has conjunctions with several first magnitude stars then they will likely be a first magnitude person. Their life could be more prominent than those with second or third magnitude stars predominating. Now the subject becomes something of concern for everyone. What is the magnitude of your prominence in life? For many years the 110 stars used were those by mentioned by Vivian Robson in “Fixed Stars and Constellations in Astrology“, More recently Michael Erlewine in “Astro Physical Directions” published a list of 745 stars. This list of 745 stars is also in use in Winstar and in Solar Fire. It is suggested that you print out a full copy of the list for easy reference. There is also a book listing of 745 fixed stars that includes an ephemeris for each star, “745 Fixed Stars by Degrees: -200BC to 4025 AD at 1 Degree Intervals” and another “745 Fixed Stars: 1900 to 2100 at 25 Year Intervals” both by Robin Armstrong. Finding the stars in conjunction with the planets is usually done as a search routine in Solar Fire and Winstar. Unfortunately, these programs name the stars but don’t give the magnitudes in the search output. In the listing below, the stars within a one degree orb were selected and manually copied and pasted here. Six first magnitude stars implies a fairly high prominence in his life.